Campsite L'Agrion Bleu is a campsite with 54 touring pitches. 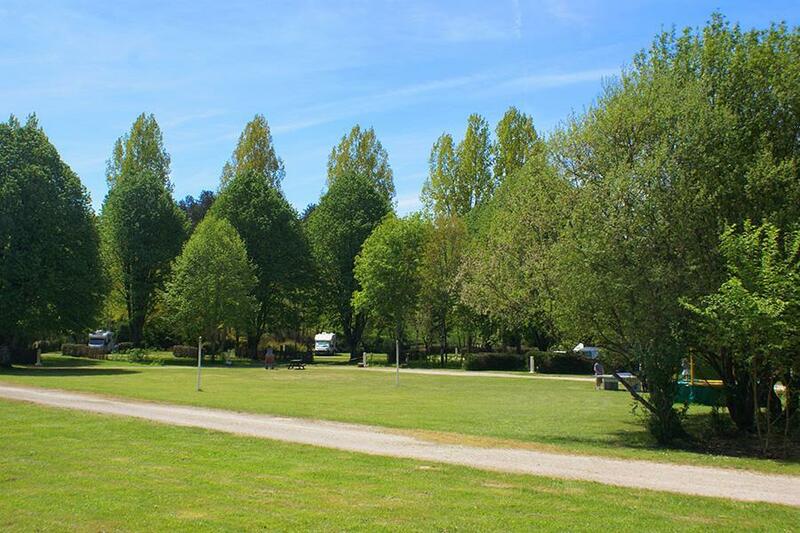 During low season, between 08-01-2019 - 30-06-2019 and 01-09-2019 - 13-12-2019, the nightly rate is €16,- at one of the 54 touring pitches at Campsite L'Agrion Bleu in Saint-Martial-de-Valette (Dordogne). At this campsite you can not only use your CampingCard ACSI for inexpensive camping, you can also use your ACSI Club ID (as an alternative ID). Small, modest family campsite next to the municipal sports complex and swimming pool (campers receive discounted entry to both). Very clean toilet block. Perfect as a stopover campsite. Would you like to book Campsite L'Agrion Bleu or request more information? You can do both using the information below. South of the town, along the N675 direction Brantôme, turn left next to the swimming pool and the sports centre. CampingCard ACSI will send your information request to "Campsite L'Agrion Bleu".